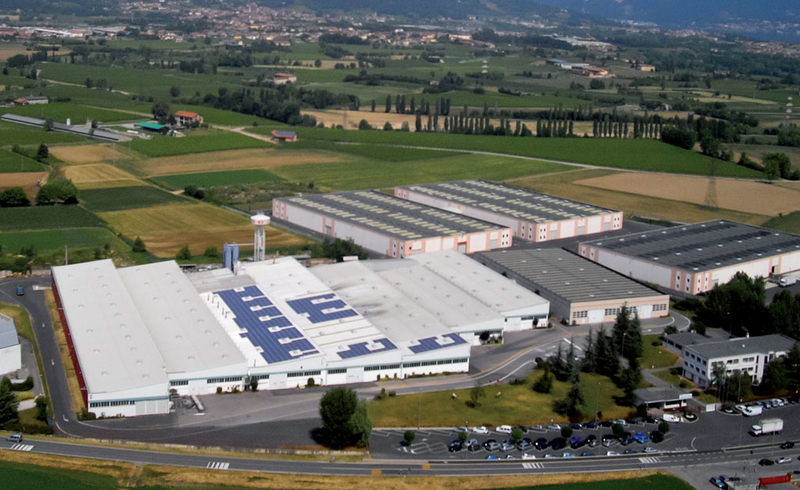 The astute use of the most modern productive technologies and research into the most advanced stylistic solutions has made the Montecolito Spa an ideal partner for those who design, create and distribute solutions for interior and exterior design in Italy and Europe. L’offerta di prodotti di Montecolino si allarga con l’inserimento dell’erba sintetica con la quale operiamo nella realizzazione di giardini per hotel, edifici pubblici e private abitazioni. La costante crescita di Montecolino e dei clienti serviti in tutto il mondo, spingono l’azienda ad ampliare il sito produttivo introducendo numerose macchine di lavorazione. 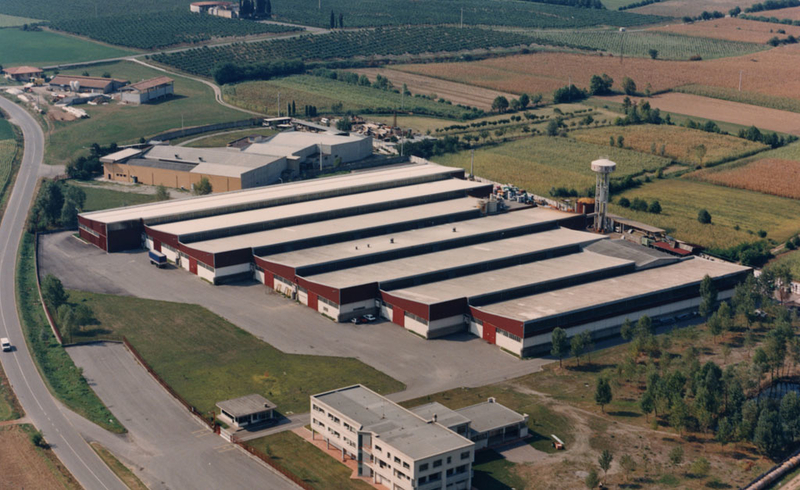 In 1976 the company was forced to transfer to the near-by town of Provaglio d’Iseo, as expansion in the Montecolino area was impossible. This led to the building of the new plant. Subsequently, the controlling share package passed from the Belgian entrepreneur to the Italian manager. During the early 1970s the Bettoni brothers decided to cease trading. 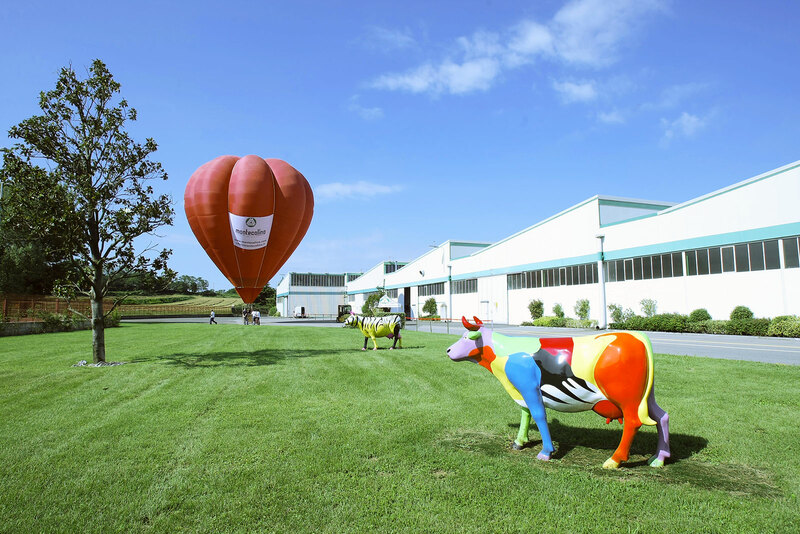 At this time,a Belgian businessman, active in the field of wall coverings, sent his manager, Carlo Fontana, to find a site where he could establish a production factory, dedicated to the production of non-woven fabrics. 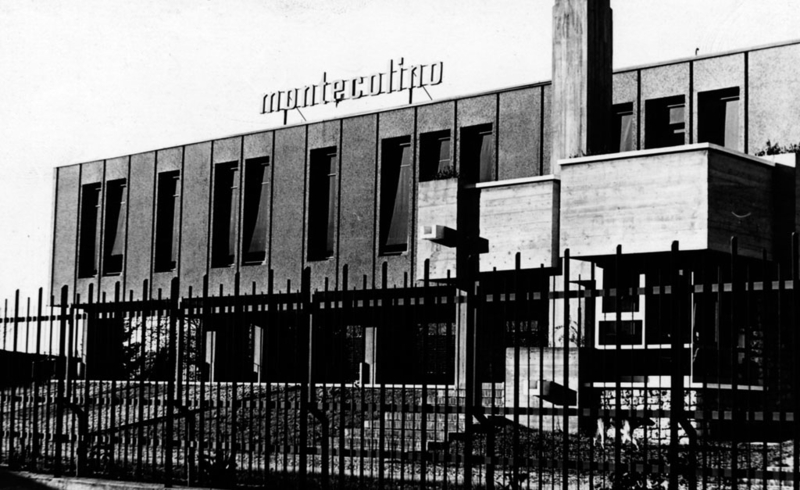 It was1971.. the begin of the modern Montecolino Spa. 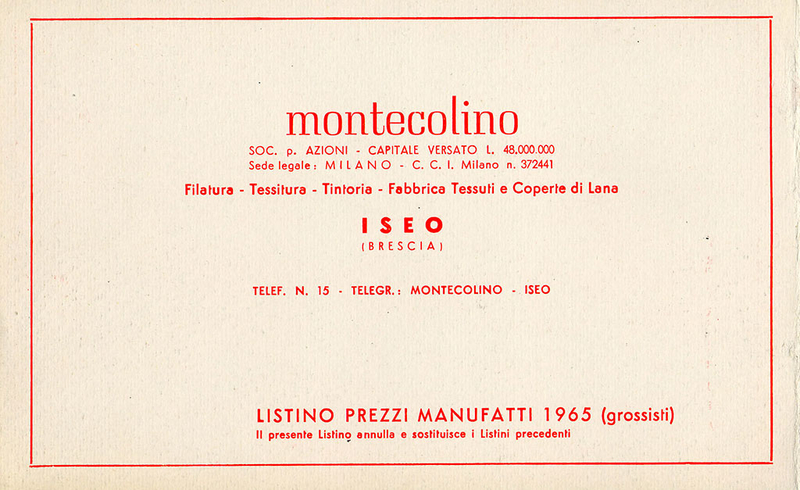 The Montecolino Spa, a leading European company in the production of flooring, coatings and textiles for industrial and domestic use, owes its name to the homonymous promontory on Lake Iseo. 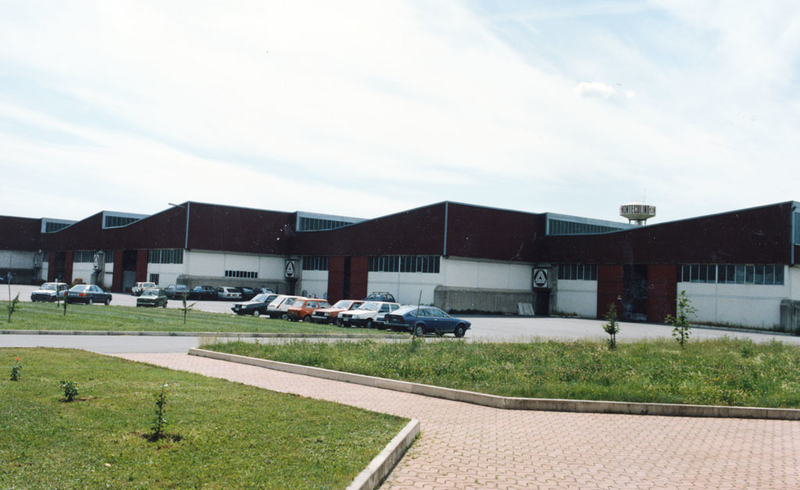 It was here that, after the Second War World, the Bettoni brothers established the first textile plant; a traditional family business which it seems dates back to the late 1800s.